Twenty-three Jamaican-owned businesses will be showcasing authentic local products as the promoters of the annual event have decided to open up the facilities to them this year. Chairman and CEO of promoters DownSound Entertainment Joe Bogdanovich told the Jamaica Observer yesterday that he thinks it is time to allow Jamaica’s small business sector to benefit from the opportunities for their growth and development created by the event. “This initiative gives small businesses in Jamaica a platform to exhibit their products and work while promoting Brand Jamaica,” the entrepreneur said. “This new addition to the festival will help to develop the tourism sector and is also beneficial to the overall economy. We look forward to continuing and expanding this project in the years to come,” he added. Since acquiring the event from former owners Summerfest Productions, in April 2016, Bogdanovich has been promoting the idea that it is the country’s responsibility to develop and protect its cutural brand. 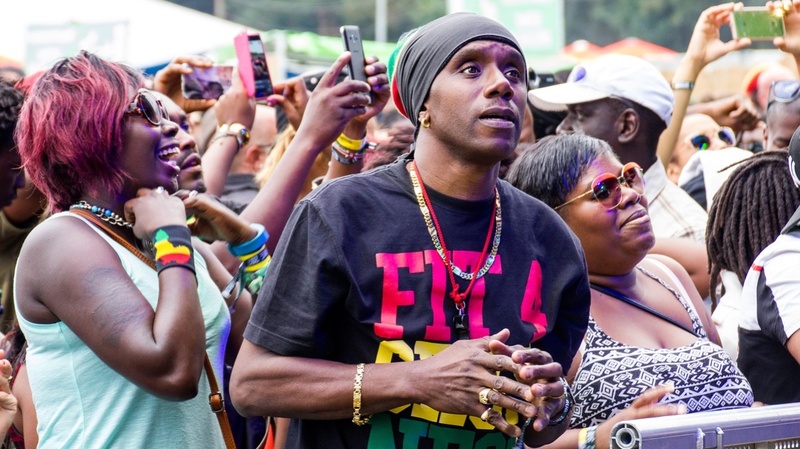 He promised major changes for the Sumfest brand in its first two years under his administration which would help to make the industry thrive. He said then that 2016 will be the transitional year, in which DownSound will be working closely with Johnny Gourzong, Robert Russell and Tina Davis, who have developed the brand for 25 years. 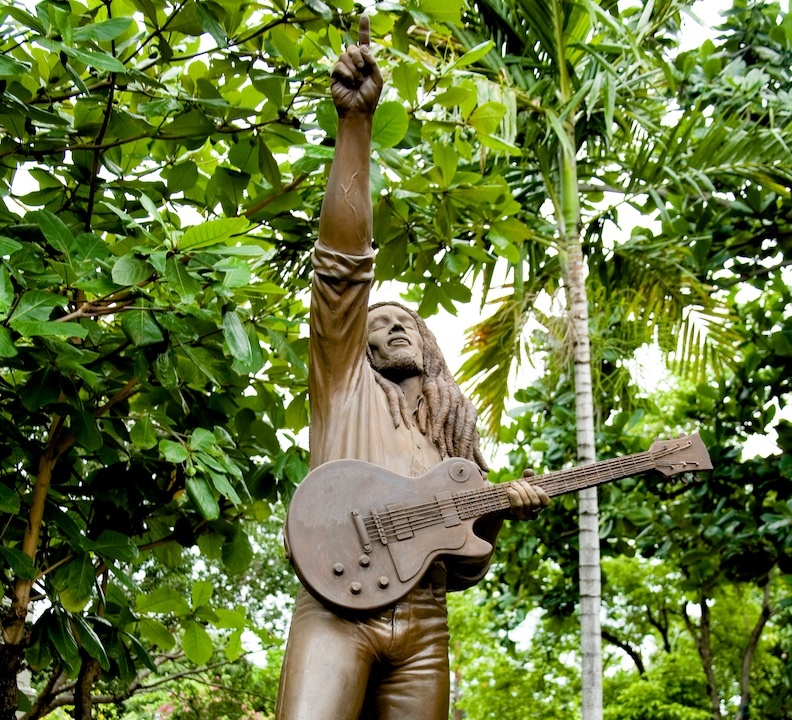 “It is critical that the home of reggae music gets its house in order. The theme of unity through music is a key factor for success in the festival business. 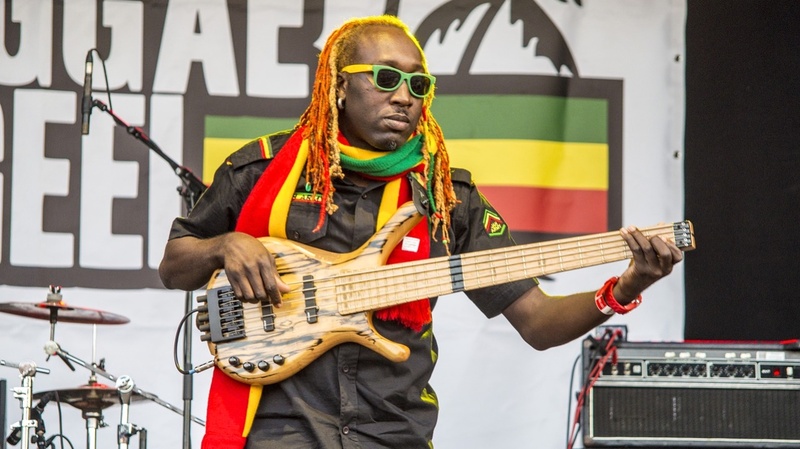 Artists must understand and work together as well as the sponsors and government agencies to accept the fact that reggae/dancehall is a natural resource of the country, and that it’s the responsibility of the country for it to be developed and protected,” he insisted. In the past, the most important questions about Sumfest were those about the acts, their performances, and who took the respective nights; however, with the changes being introduced by Bogdanovich, it is clear that he aims to shift the attention to the sustainability of the Jamaican culture’s dominance across the Caribbean. According to Bogdanovich, with the wide variety of products being offered — from Bresheh with their handcrafted backpacks, handbags and totes, to Live Charcoal portraits done by Jeffperry Art — there is something for everyone. Reggae Sumfest will be held July 15-22 in Montego Bay — currently under enhanced security measures slated to last until August 2 — and Bogdanovich remains confident that this year’s event will be an improvement on last year’s very successful 25th anniversary presentation. Jamaica’s premier reggae festival, Reggae Sumfest is a week of parties and performances from some of the top names in reggae and dancehall. Damian “Jr Gong” Marley, Aidonia, Bounty Killer, Spice, Stonebwoy from Ghana, Capleton, Cham, and Maxi Priest are all among the star-studded line-up. The week also includes a conference examining the state of the reggae industry. JAH FABIO, THE ONLY SPANISH-SPEAKING ARTIST PRESENT AT THE BEST REGGAE FESTIVAL IN THE WORLD, “REGGAE SUMFEST” FROM JAMAICA. After touring a large part of the globe thanks to his music and being the pioneers in the genre Reggae – Dancehall in Mexico, Jah Fabio continues to conquer markets and challenging himself to achieve things that were previously considered impossible for the Spanish-speaking genre. Now the result of his hard work over more than 10 years of artistic career, he has been signed as the only artist in Spanish, by one of the most important Reggae – Dancehall festivals in the world, the “Reggae Sumfest”, which will develop in Jamaica from July 15 to 21 in Montego Bay. Jah Fabio will be on the main stage of the event on Dancehall night, on Friday, July 20 along with important artists like Sizzla, Popcaan, Bounty Killer, Agent Sasco, I Octane, Aidonia, Tommy Lee, among others, icons of the Jamaican music in the world. Undoubtedly, this is a very important Latin share since this drives the connection of Spanish-speaking reggae and dancehall artists with Jamaica, something that a few years ago seemed impossible. In addition to this, he already plans visits to Colombia and Chile where he will consolidate what he has done in previous years. The July/August vacation is here. Known as summer in temperate countries, this is the time of year when people are travelling and looking for fun events to attend. In the Caribbean and the diaspora, this is the time of year when there is a slew of Carnivals from St Vincent to New York but in the region, there is so much more happening in addition to Carnival. So if Carnival is not really your cup of tea, here are seven major non-Carnival events you don’t want to miss. 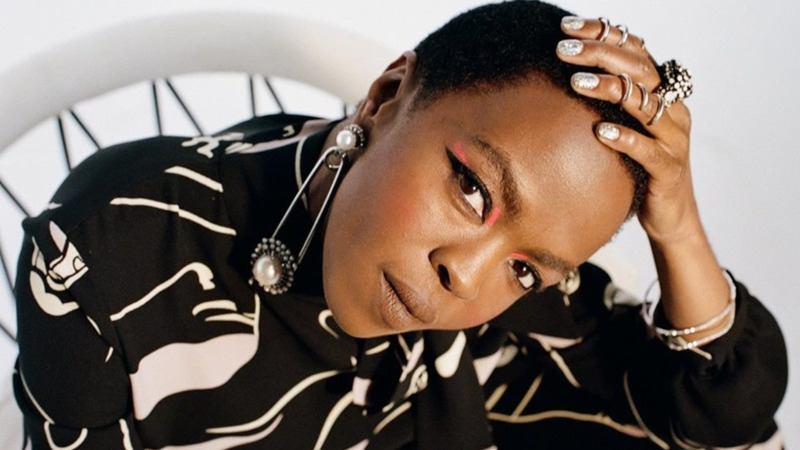 This annual event will feature the likes of Soca songstress Destra Garcia, Kes the Band, Wayne Wonder, Sizzla Kalonji, Patti Labelle and Lauryn Hill. Jamaica’s premier reggae festival is a week of parties and performances from some of the top names in reggae and dancehall. Damian Jr Gong Marley, Aidonia, Bounty Killa, Spice, Stonebwoy from Ghana, Capleton, Cham and Maxi Priest are all among the star-studded lineup. The week also includes a conference examining the state of the reggae industry. From left: Coleen Douglas, Joe Bogdanovich, Scott Dunn, Justine Henzell and Tony Rebel during the ‘Going Global’ panel discussion for the Festival X seminar and workship. What does Jamaica celebrate? Reggae music, dance and dancehall, visuals arts, literature, food – just to name a few themes of festivals held on the island. Besides being fun and entertaining, well-managed festivals and events offer a host of social and economic benefits to the communities in which they are staged. “People should want Jamaica to become a festival country that offers the customers or visitors packages for ‘X’ things that are happening, not just settle to be known as a creative city or having active communities,” Olayinka Jacobs-Bonnick, expert on enterprise development and country director at The British Council, told The Gleaner during the recent Festival X seminar and workshop. The British Council partnered with the Ministry of Culture, Gender, Entertainment and Sports and the Jamaica Cultural Development Commission for the recent inaugural staging of Festival X and invited a long list of local industry professionals to participate in a panel discussion. Among the ‘Going Global’ panellists were CEO of Downsound Entertainment Joe Bogdanovich; Dream Entertain-ment director Scott Dunn; Justine Henzell of the Calabash International Literary Arts Festival; and Patrick ‘Tony Rebel’ Barrett, recording artiste and founder of Rebel Salute. Festivals have long served as tools for sustainable competitiveness, but there were quite a few industry pro-fessionals present at the seminar who suggested a need for collaboration among various events. “For example, Joe’s event (Reggae Sumfest) is two weeks before our Dream Weekend, and there is a likely way to collaborate to make both events attractive to the other’s audience,” said Dunn. One social value of a festival – no matter the form, whether stage show, symposium, or weeklong line-up of themed events – is the creation of stronger relationships within a community although the panellists stressed that most of the relationship-building occured in the festival planning phase – another point where collaboration would be beneficial. According to Jacobs-Bonnick, these benefits last well beyond the event as people bring their connections, skills, and a collective knowledge to improve the community and further advance the country’s global image. The plan going forward is to host Festival X annually and invite persons not only from the island, but from overseas, to add their two cents, which would eventually encourage collaboration and be a platform for information and cultural exchange. “With the selection of Stefflon Don and Safaree to be part of the entertainment package, our aim was to not stray far from our purpose. Stefflon Don, being of Jamaican descent, and Safaree, with the same background, both avidly promote and boost the Jamaican culture on an international scene,” said Gordon. Since the series of events stands as a precursor to build anticipation for the main stage at Catherine Hall on Friday, July 20, and Saturday, July 21, and give a taste of Jamaican culture in all areas, The Blitz All-Black Party was included in the line-up a few years ago to provide added flavour. “We believe the greatest importance of this event is within its production. With the incorporation of a good balance of DJs, a scenic and relaxed ambience, performances, guest appearances, coupled with it being all-inclusive, we have high hopes that this event will be a big boost leading up to the festival nights,” Gordon said. Local and international disc jockeys, Rolexx, Chromatic and Noah Powah, (who is known for his comedic artiste imitations) from New York also add to the diverse entertainment package that the event is offering. “The optimal goal is to attract everyone, to have persons from all facets attend and music that all crowds will enjoy. If we execute the pre-events properly and efficiently, our patrons will experience the full package, leading to continued support,” Gordon said. Gordon says patrons will not be disappointed with the Blitz event as it adds a new dynamic, while still remaining in the circle of reggae and dancehall culture. 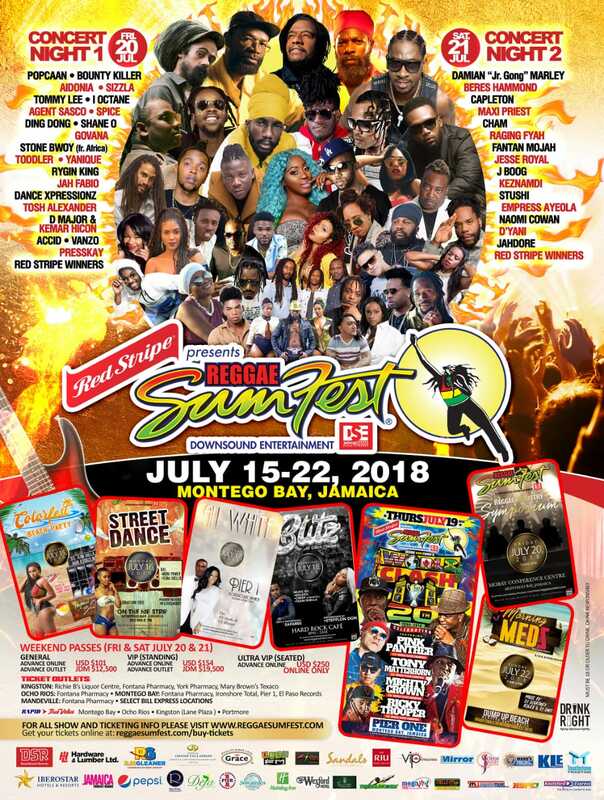 Reggae Sumfest is synonymous with amazing vibe, great live entertainment and authentic Jamaican music that many have come from far and wide to witness. It’s that time of year again where our little island will host one of the largest reggae concerts in the Western Hemisphere; but before the excitement starts, let us get to know a few of the directors behind the concert. Founder and CEO of Downsound Records, Josef James Bogdanovich is a music industry tycoon who wears many hats. He is a successful music producer, record label owner, film writer/producer and businessman who has contributed significantly to several noteworthy Jamaican artistes like Ninja Man, Jah Cure, Ishawna, Lukie D and Fantan Mojah. Outlook got an insight into the man behind the music, his interests and what it means to be a father. When it comes to hobbies, I think of time spent outside of the workplace. And outside of the workplace, I think in terms of health, energy and sound mind. Health is proper diet, and to understand the meaning of balance. Good health provides clean energy which, in turn, provides more joy in my day-to-day living experience. Sound mind provides clarity in analysis and how one interacts with people. There should be more balance and joy in our living. What is your favorite song or artiste, and why? Favourite songs for me come in an instant. What catches my fancy first. So it can change quickly. But right now, Steflon Don’s song “Heard You Got A New Girlfriend” is top pocket. Today, more than ever, fans are quick with their feelings and opinions. Everybody is in the firm grip of Steve Jobs, who literally put the world at our fingertips through mobile phones, apps and social media. So we all are glued to our mobile devices. Our attention span is now abbreviated. We multitask. We flex like a hummingbird, moving quickly from one song to the next. Enjoy the nectar while it lasts. Who would you want to see live in concert that you have not seen before (dead or alive) right now? Bruno Mars and Cardi B. When in a good mood, which song would you sing in the shower? Good mood? That’s too personal. I have breakfast with my son, drive him to school then go to the gym, then shower; coffee, then work all day into the night … every day until Sumfest is done. Outlook: What is your liquor of choice? What are you looking forward to the most from this year’s Sumfest? A festival experience that is on the level of the best globally. This means eight days and nights of diversified entertainment, innovative productions and service. Something to go home with, that shows how unique and wonderful Jamaica really is. The Sumfest experience. I do not retain pet peeves. Only pets. What is your philosophy or saying that you live by? Live clean, think clean and contribute something good to mankind. Love your family and your neighbours. What do you enjoy the most about being a father? I enjoy experiencing and participating in my children’s growth. Sharing their uncanny experiences makes me very happy. Top lessons you have learnt from being a dad. Spend time with your children. Understand how much value it brings to both your child and to yourself.